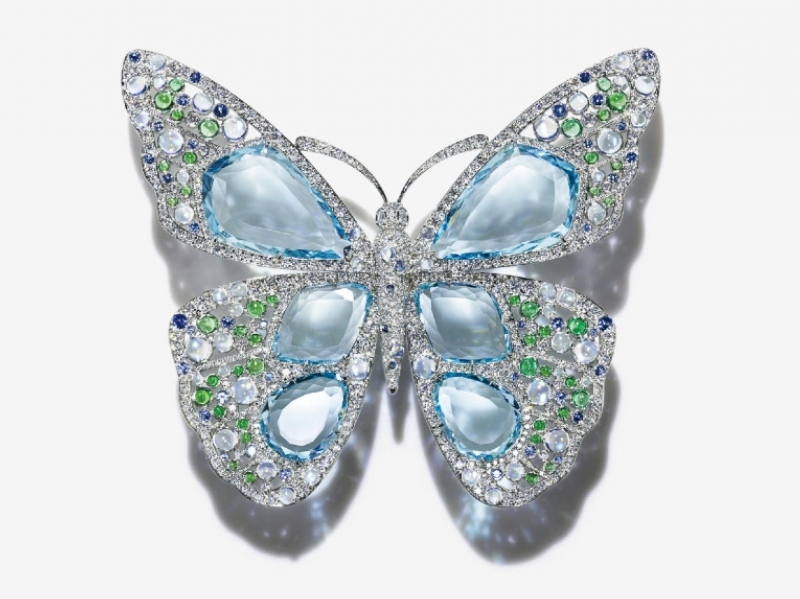 The Aquamarine is a fine stone in with a transparent blue shade sometimes green evoking the purity of the water. Often set in emerald cut pieces of jewelry, the aquamarine is fragile yet worn in big sizes. 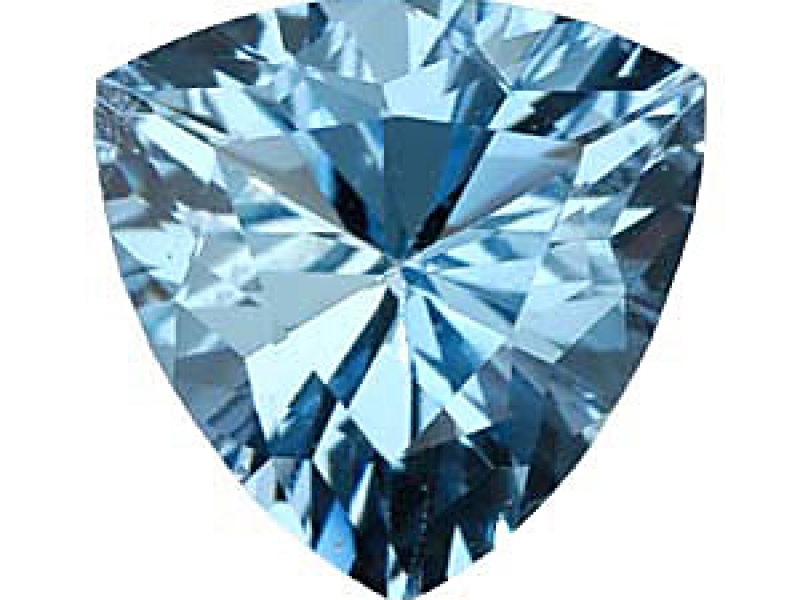 The aquamarine is a fine stone that is part of the emerald family. Often light blue sometimes with hues of transparent green, the stone is a variety of beryl evoking the sea water… maybe one of the reasons why the Aquamarine is known to protect travelers from the seas and oceans. 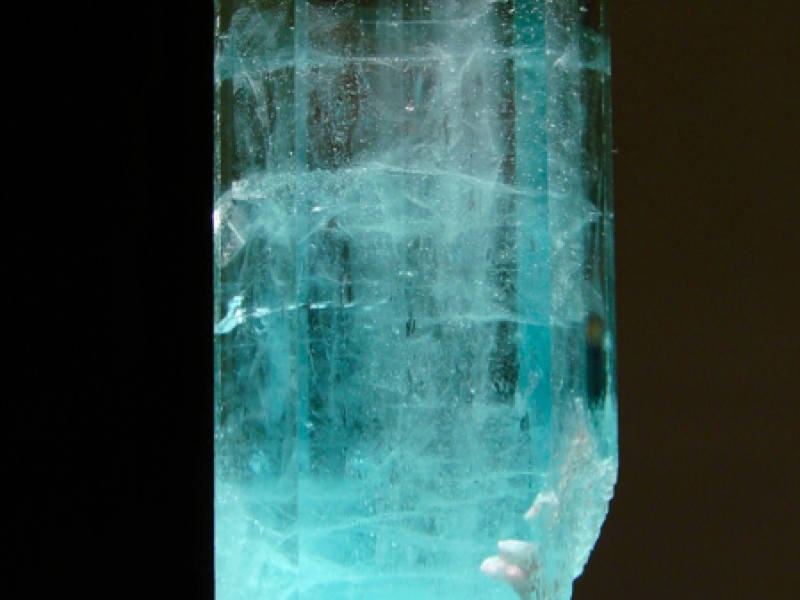 The aquamarine is transparent with a sort of glassy brightness and colorless color reaching a greenish blue. Symbol of youth, innocence and perseverance the Aquamarine is often set on its own, sometimes with a few diamonds in a pendant or ring design. 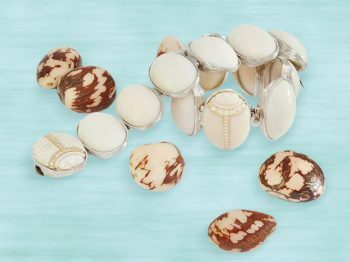 The legend says that the Aquamarine represents the mouth as the stopping-off place of the breath of life as the ground and spiritual food of the word. 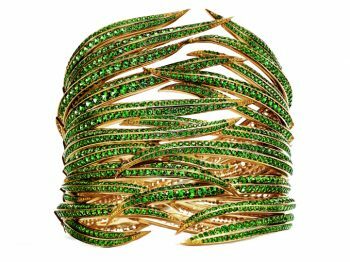 This stone helps to moderate passions and to solve difficulties of speech in favoring oral expression as well as artistic expression. The fine gemstone that represents the Aquamarine is a freshstone bringing natural happiness and lively spirit. It brings creativity out, triggers joy and hope to the owner of the stone. 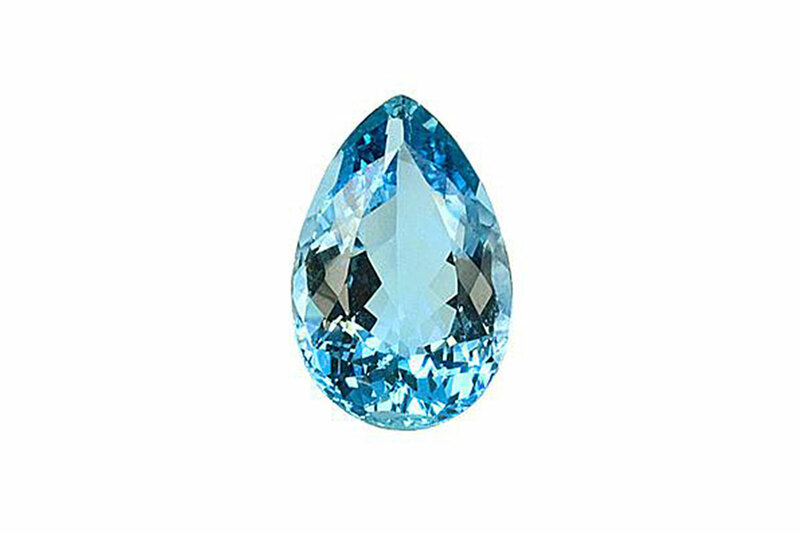 One of the Aquamarine’s best caracteristics is known to be restful stone: helping to calm fears and whimsical temperaments in addition to evacuating emotional shocks. Particularly adapted to strong personalities, to the ambitious and to those who have high responsibilities. The Aquamarine happens to secure loyalty. 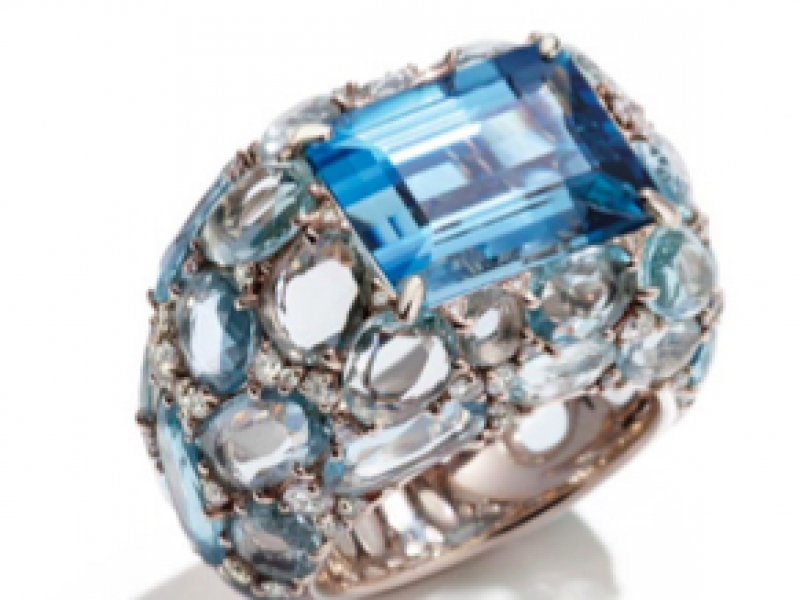 The legend says that for a happy marriage, the Aquamarine protects lovers from temptation. As a symbolic, the year of the beryl is the anniversary that marks the 23rd year of wedding. The Aquamarine is the symbol of youth, hope, innocence and purity. 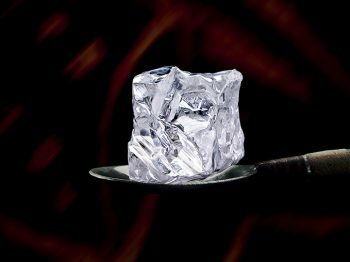 And the best way to take care of the Aquamarine is by putting the stone in salty distilled water or demineralized water.